Product prices and availability are accurate as of 2019-04-05 03:48:51 EDT and are subject to change. Any price and availability information displayed on http://www.amazon.com/ at the time of purchase will apply to the purchase of this product. 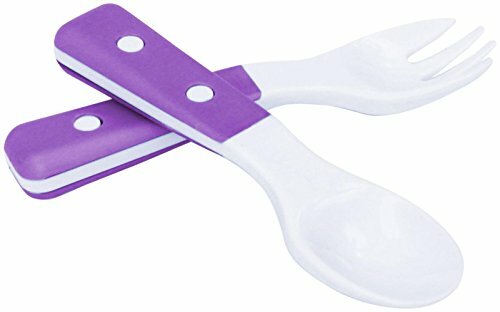 Our bistro style easy to scoop spoon, and easy to grip fork are ergonomically designed for your baby. 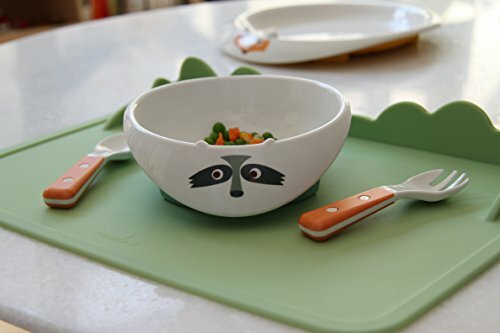 Perfect for mealtime and learning to eat. 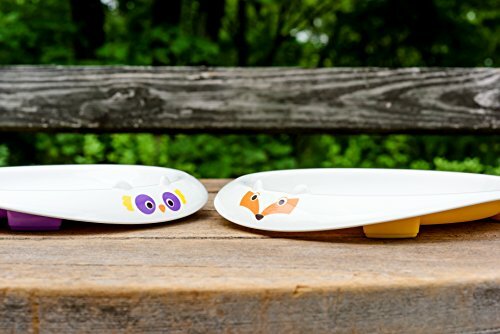 My Natural Eco Feeding Collection features bowls, plates, flatware, and placemats made with natural plant based material and silicone. Free of BPA, PVC, phthalate, and latex. Dishwasher safe, Non-toxic.